Joining the Miss Chinatown Pageant was the last thing on Katie Au’s mind. She never learned to speak Chinese and didn’t fit in with other Chinese-American girls. Then her mother entered her into the contest, and her father decided to play pageant coach. In this humorous and poignant documentary, a young woman joins one of America’s oldest ethnic beauty pageants and embarks on a journey of self-discovery— changing our notions of what it means to be young, female, and Asian in America. “Night Visions” is a reflection on life and loss as seen through the eyes of a young soldier returning from service in Iraq. Through his intimate interviews and personal photos of the battlefield, we come to realize that the greatest casualties of military conflict are not always visible to the naked eye. 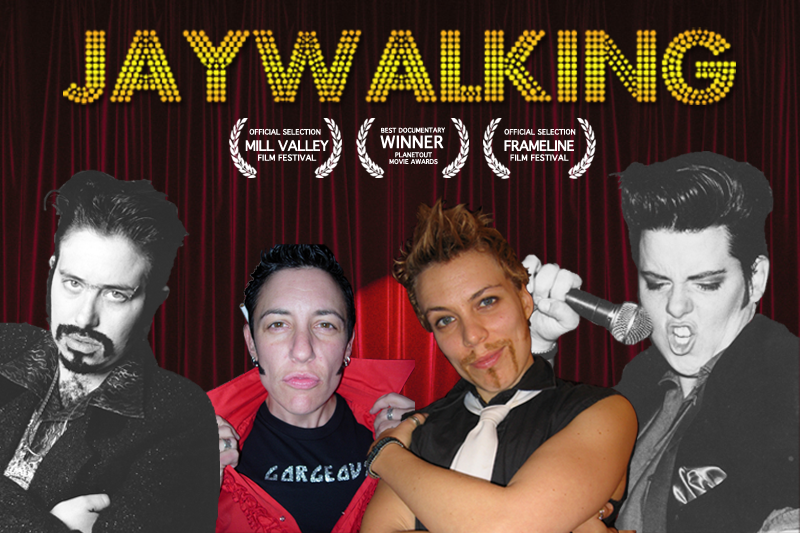 “Jaywalking” delves into the little known world of drag kings– female-bodied or female-identified individuals who impersonate men. With the assistance of rising star Jay Walker and other veteran performers in San Francisco, the video explores the artistry, humor, and politics behind drag king performances. 18-year-old Fernando lives in a Texas colonia, an unincorporated settlement along the U.S.-Mexico border. 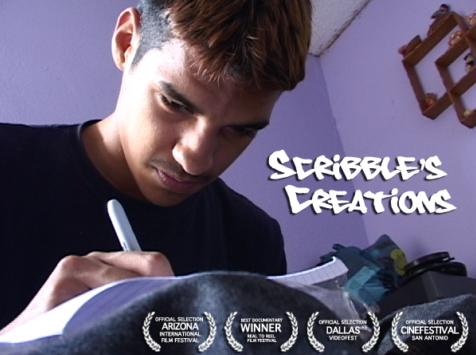 Also known as “Scribble’s Creations,” Fernando spends his days drawing graffiti with the members of his tagging crew. Life is changing for this tagger though. A recent high school dropout and a father-to-be, Fernando must balance old habits with new responsibilities. With financial and family conflicts looming before him, Fernando reveals what it truly takes to become an adult in the colonias.